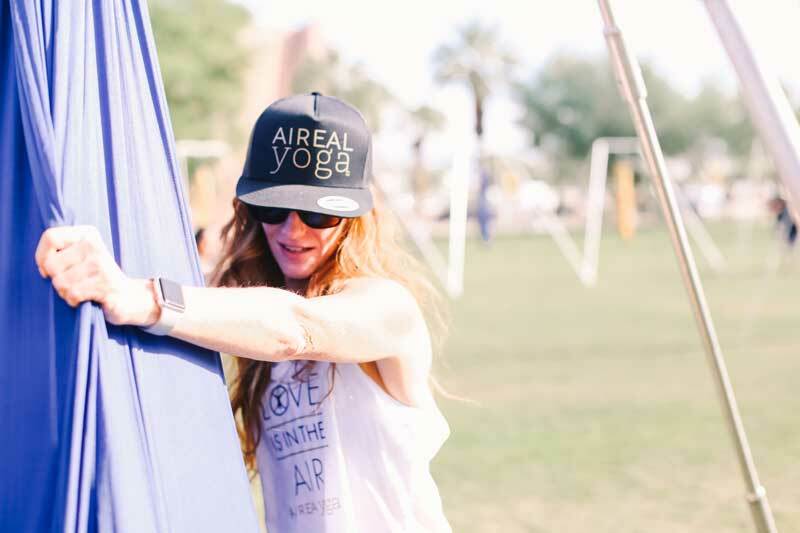 Seva Yoga - Aireal Yoga | Take your yoga to a higher level through teacher training or bring AIReal Yoga to your studio. Seva yoga is a yogic method which focuses on the mind rather than the body, in the same way that a physical asana practice would. Seva is a Sanskrit word which describes the art of selfless service. When you perform Seva yoga, you renounce your own selfish desires and, instead, give your time and energy to the greater good. Ashrams are typically places where students practice Seva yoga. Residents of the ashram serve the community and help to share and develop the teachings of their students without attachment to their individual gain. However, anyone can practice Seva yoga, as any act can become Seva yoga if it is performed selflessly for the benefit of others. Practice Seva with AIReal Yoga! We are always looking for volunteers for festivals and events. And most of the time this comes with free admission! Seva is part of our teacher training track.